Half the people in the study, though, slept about an hour less than the recommended amount. Sleeping between 7 and 8 hours a night is best for the brain, new research concludes. More or less sleep than this is linked to lower cognitive performance. The brains of people who slept four hours or less were nine years older, cognitively. Over-sleeping was also linked to worse cognitive performance. “We really wanted to capture the sleeping habits of people around the entire globe. Obviously, there have been many smaller sleep studies of people in laboratories but we wanted to find out what sleep is like in the real world. People who logged in gave us a lot of information about themselves. The results come from over 40,000 people around the world who completed a survey and cognitive tests. Lack of sleep — or too much — was bad for the brains of young and old just the same. 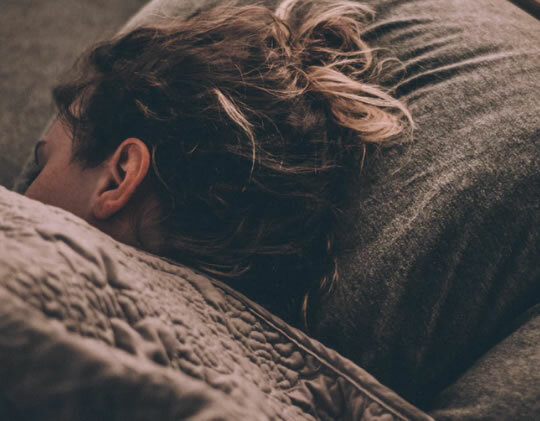 “We found that the optimum amount of sleep to keep your brain performing its best is 7 to 8 hours every night and that corresponds to what the doctors will tell you need to keep your body in tip-top shape, as well. The study was published in the journal Sleep (Wild et al., 2018).